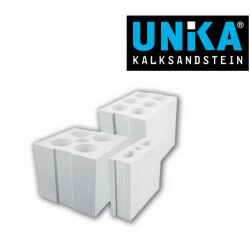 Quantity per Pallet 280 szt. 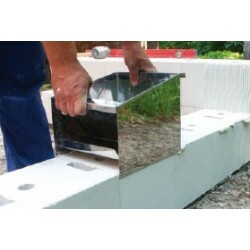 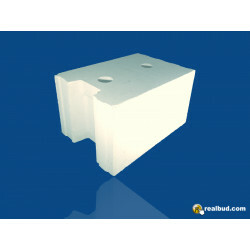 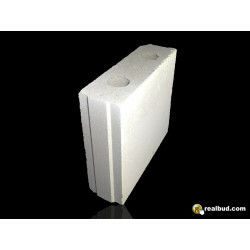 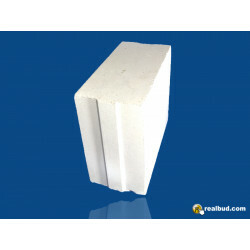 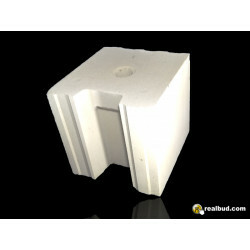 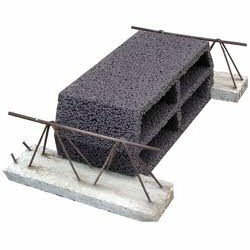 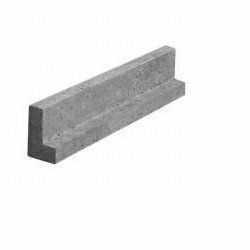 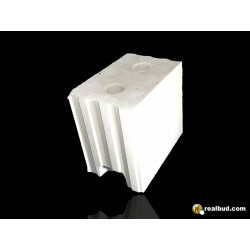 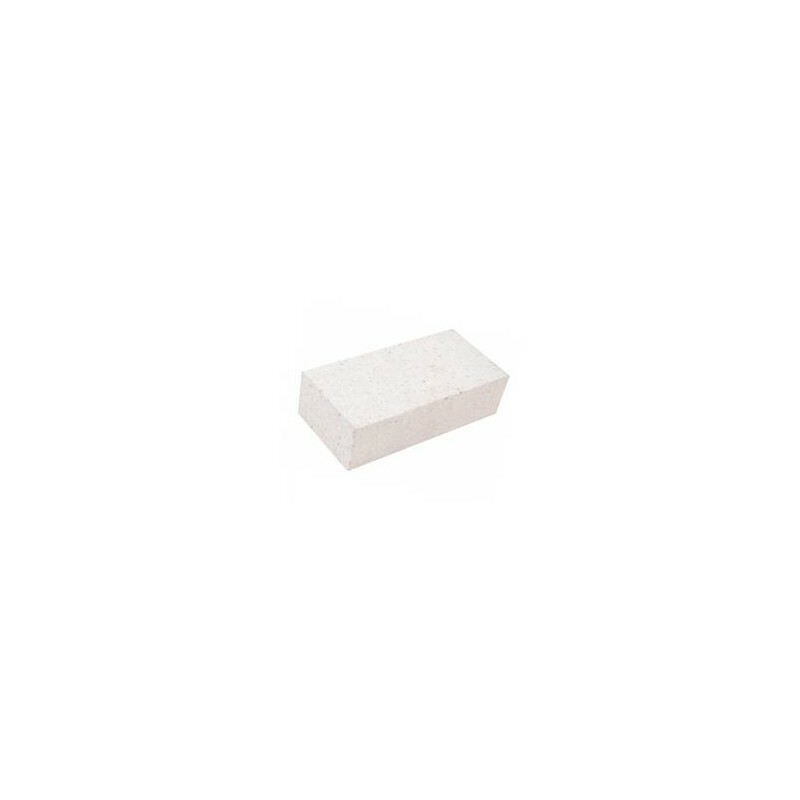 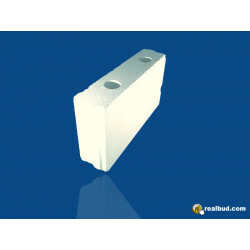 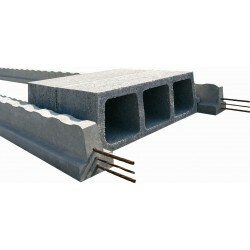 The sand-lime blocks are used for erecting masonry structures in housing, industrial and livestock construction. 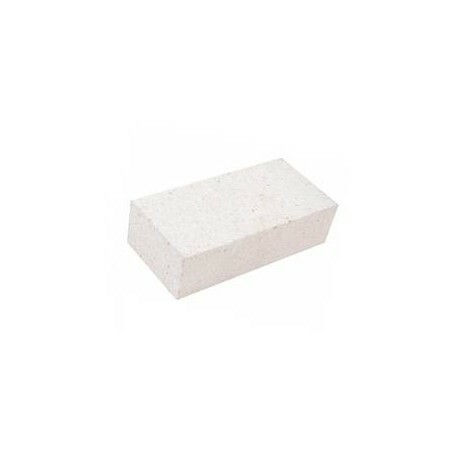 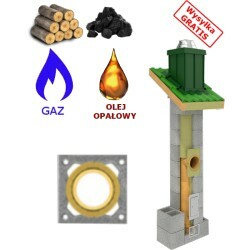 Production from natural raw materials - sand, lime and water, and high density of blocks make them characterized by a number of very beneficial properties. 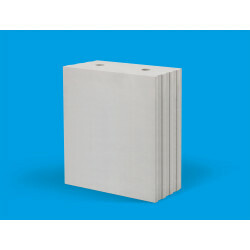 Declaration of performance in German.